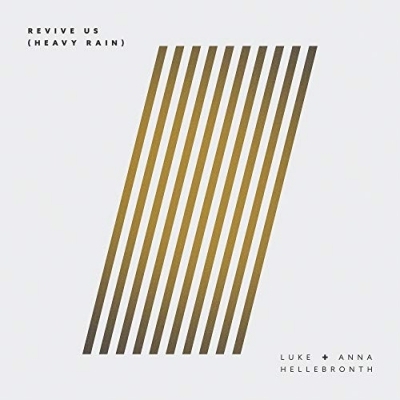 'Revive Us' marks the first single from Luke + Anna Hellebronth , who serve as worship pastors for Gas Street Church in Birmingham, England, under the leadership of lead pastor Tim Hughes. Check out Every Little Thing from Hillsong Young & Free's acoustic album III (Studio Sessions). Here is Danny Gokey with 'Love God Love People' (featuring Michael W. Smith) from his brand new album 'Haven't Seen It Yet'. Check out this live video from Lou Fellingham of her song 'Our God Is For Us' from the brand new album 'Made For You'.